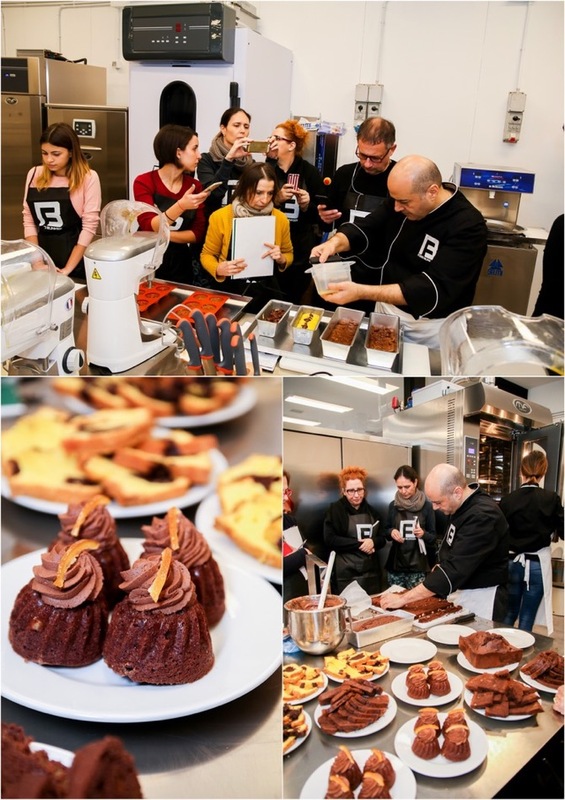 Food Bunker, a new training school for kitchen enthusiasts and aspiring chefs recently opened its doors in the lower Tuscia Viterbese between Rome and Nepi. 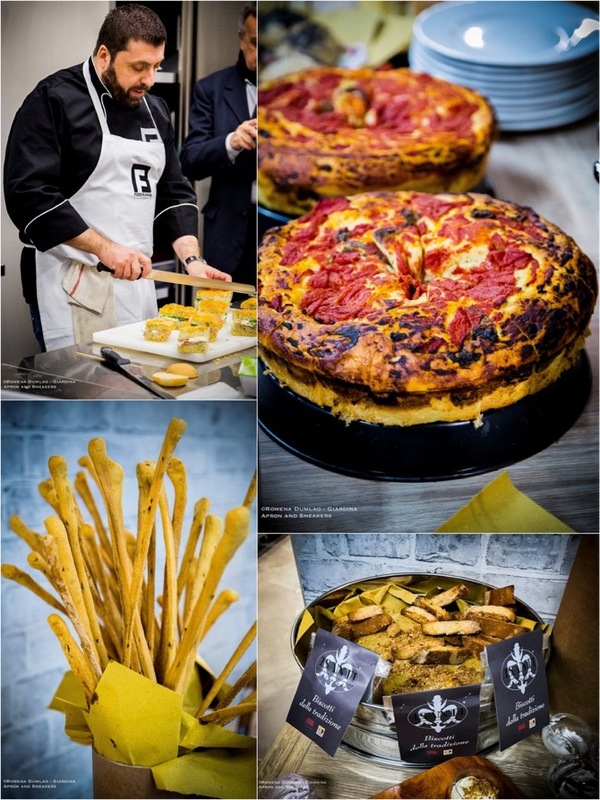 It will be hosting cooking classes, meetings and enogastronomic events. 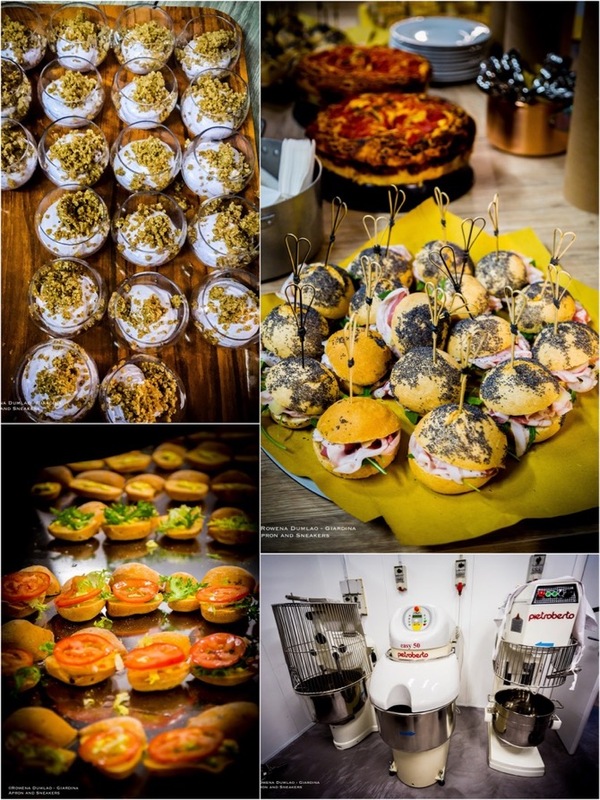 With just about 40 kilometers of distance from the center of Rome, it presents a more tranquil atmosphere in an industrial area outside the chaos of the city. 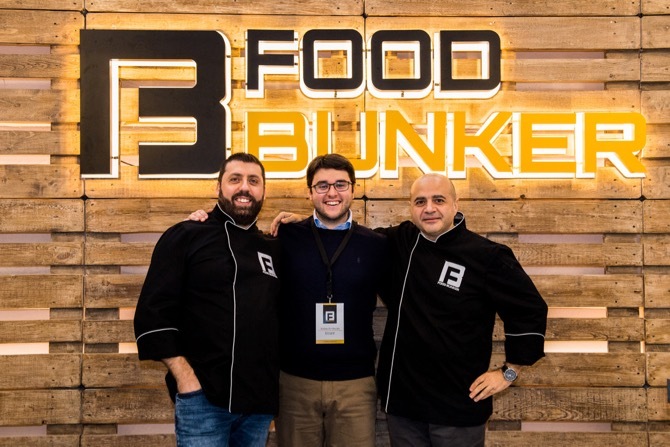 With five years of studying and projecting the idea, Stefano De Vincenti, a young entrepreneur, finally saw the realization of his project in January 2018 when he officially opened the doors of Food Bunker to the press and to the public. 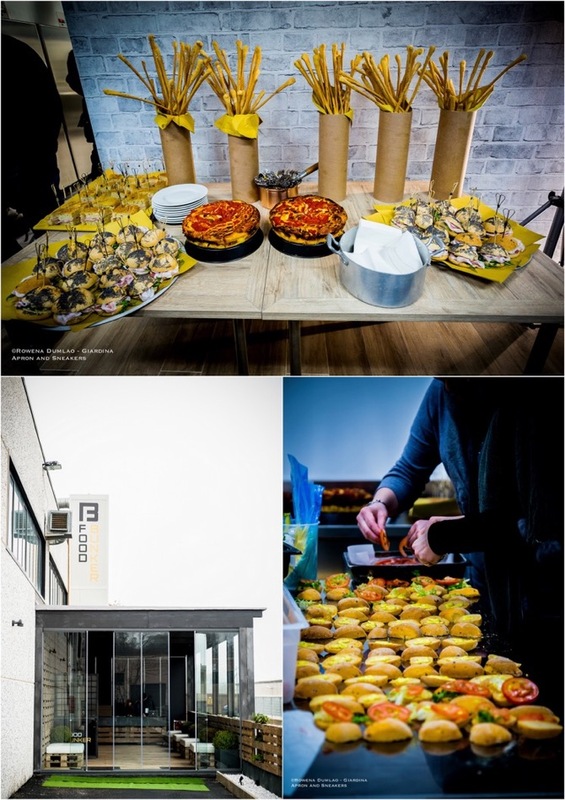 He made use of his family's previous places of activities, transforming an industrial warehouse into a space of conducive atmosphere, sustainability and modern design for getting a culinary education. 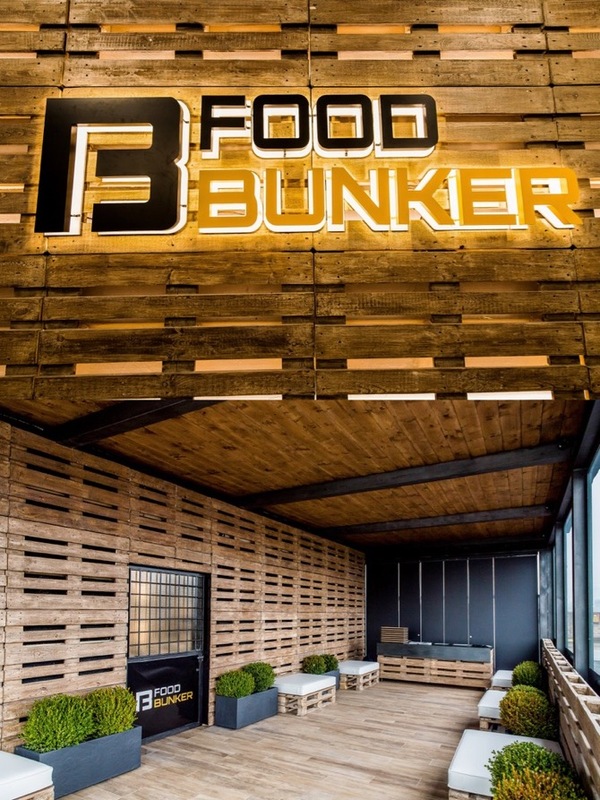 Combined with the use of the most modern equipment provided by the technical partners, Food Bunker aims not only to transmit the modern techniques and knowledge, but also a responsible and healthy approach to food and methods of processing. The Aula Cucina (Kitchen Room) has singular workstations for the students and a main one in front for the instructor. There is also the Aula Pasticceria (Pastry Room) that has a large central work table and the ovens and equipment around it. 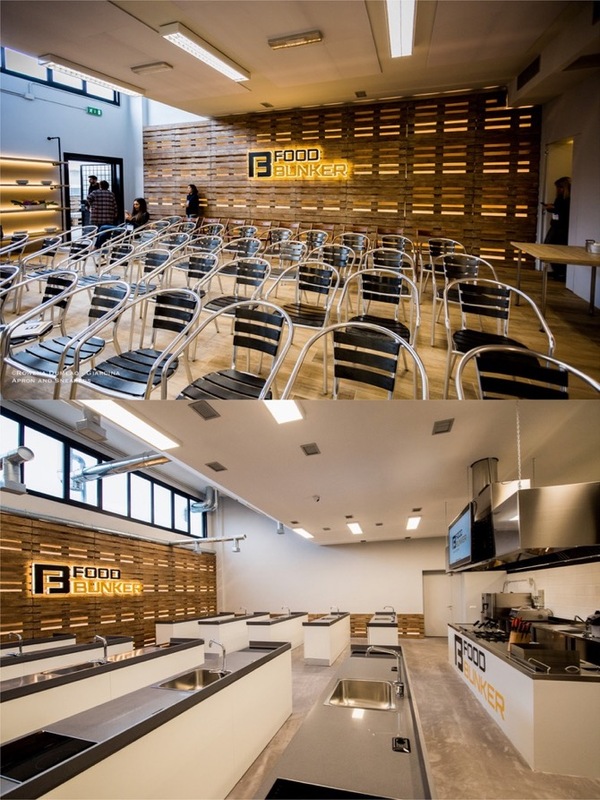 Both rooms will host the theoretical and practical lessons in guiding the students throughout the gastronomic process: from the ideation of the dishes, to the recognition and the choice of the best raw materials, up to the realization and its final presentation. The Aula Magna (Magna Room) instead is the main hall that has been designed to accommodate dinners, tastings and themed events that will be organized by the school. Being outside the city, Food Bunker offers shuttle services from Rome or other meeting points in Lazio to the school and vice versa. Moreover, for those who prefer to stay closer to the school, Stefano De Vicente converted his family's villa into a guesthouse for comfortable lodging in the vicinity. “Per noi ogni corsista è importante indipendentemente dal fatto se abbia più voglia di imparare, di divertirsi o di formarsi in maniera altamente professionale. In base ai loro obiettivi moduliamo la nostra offerta didattica in modo che sia il più ampia ed esaustiva possibile”. "For us, every student is important regardless of whether he has more desire to learn, to have fun or to be trained in a highly professional manner. Based on their objectives, we modulate our educational offer so that it is as ample and comprehensive as possible ".